A reference for a long time ! The widest carbon disc road rim on the market ! The best XC carbon rim at the moment, for sure ! A brand not on our webshop? Contact us for an offer ! 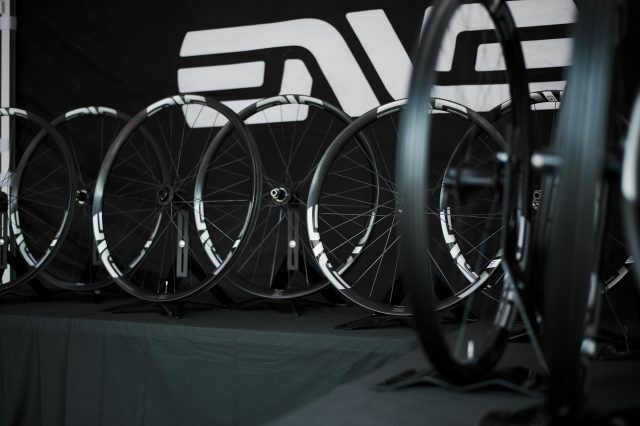 The Enve M525 are the last born from the american brand and no doubt it will ravish who will use it. Click on the picture to discover our full MTB range. Aventour team rode the Tour de France with our great BeWheels RC38C. Click on the picture to discover our full ROAD range. Discover the two passionate young men behind BeWheels, their love for perfection and their ambitions for the future ! Go our to our new webshop and order your new wheels in a blink on an eye !